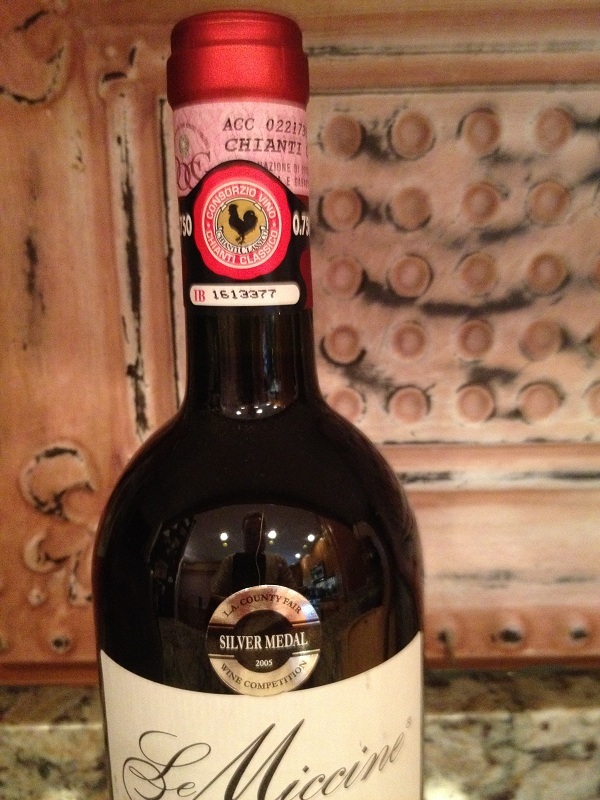 When our friends Joe and Lisa owned their wine store a few years ago I was introduced to my first Italian wine. 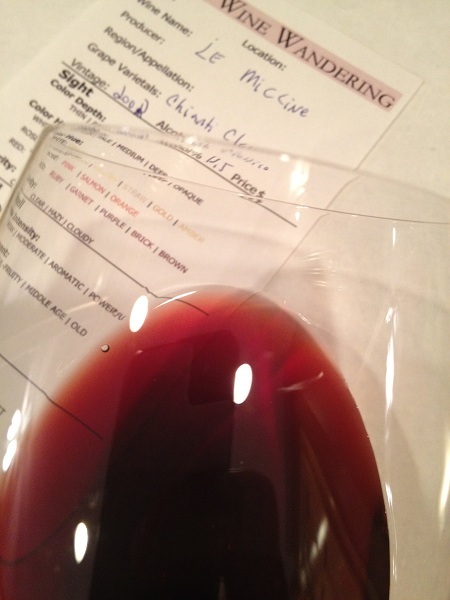 Since then I have primarily focused on California reds. However, since Chris and I will be traveling to Italy for a wine cruise this fall, I have decided I need to pay more attention and familiarize myself! The past few months I have ordered some Barolo, Sangiovese, Chianti, Nebbiolo, and a few others. For the most part, I am enjoying these wines too! Chris is having a little more difficulty than I. She loves the fruit forward California wines and a Syrah would be her favorite. My goal will be to find an Italian wine she loves! I am also trying to study up on the language (or at least phrases) like “Vorrei un bicchiere di vino rosso, per favore.” Which means I would like a glass of red wine, please! That is one phrase Chris and I really need to nail down correctly. I have also reached out to my friend Anthony who is Italian and is learning the language with his wife. I was seeking out an easy book to take with that Chris and I can reference. He suggested a phrase book from Amazon, “Rick Steves’ Italian Phrase Book and Dictionary”. I bought one and we’ve begun studying. My only concern is that we may enunciate the words incorrectly. I am sure there will be a few snickers from the Italians while we are there! With the upcoming trip on our minds, Chris was making home-made Tomato Basil Soup with a Pesto Pasta sauce and Tilapia. I figured he was an opportunity for an Italian wine. I ventured down to my cellar. My Italian wine choices are very limited. I knew I had some Sangiovese from Cosentino and pureCru and a Chianti from Italy. 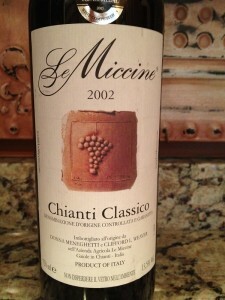 Since the Chianti was a 2002 I knew it was time to drink it. I grabbed the bottle and ventured back into to the kitchen. 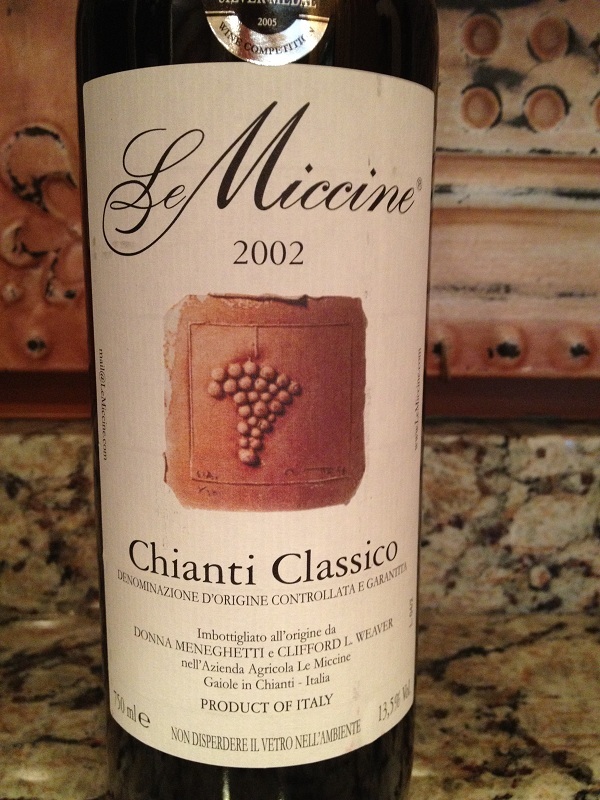 The Chianti Classico from Le Miccine is a blend of 95% Sangiovese, 2.5% Canaiolo and 2.5% Malvasia Nera. Now, I am not sure what the two later varietals are but I do know and like the Sangiovese. A bit of information on Le Miccine. Le Miccine is a very small family owned operated winery in Tuscany’s Chianti Classico region that is in the west-central part of Italy. 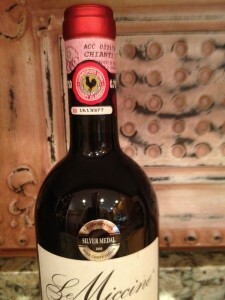 The wine was aged 36 months, including 9 months in small French oak barrels. Productions was limited to 1312 cases. Looking at the Chianto Classico I noted it still had some color depth to it. The color hue was mostly Bricky and showing its age. For the most part the Chianti Classico was clear but there was some sediment in the bottle. Smelling it I noticed the aroma was moderate to slightly weak. It was starting to smell older, but I noticed a bit of floral – which I like. We could smell dark fruit to the nose also. Tasting the wine it was not dry at all. The Chiati was light bodied. Chris noted that it was a little tart at the end of the finish. Kind of like a pop! The tannins were week and soft. They were felt in my mid palate. The flavor intensity was medium and the finish was slightly medium.